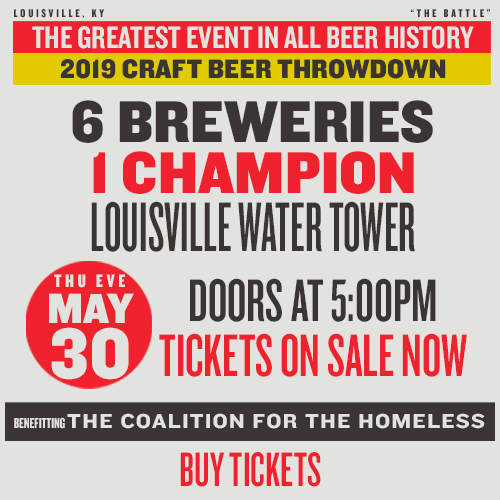 The third annual Craft Beer Throwdown is a fundraising event created by the Coalition for the Homeless Associate Board to find Louisville's best new brew while raising funds to prevent and end young adult homelessness. Help us find the best new craft beer in Louisville at the third annual Craft Beer Throwdown, benefiting the Coalition for the Homeless. Seven local craft breweries - Gravely Brewing Co. (last year's champion), Falls City Brewing Company, Holsopple Brewing, Against the Grain Brewery, Mile Wide Beer Co., Akasha Brewing Company and Goodwood Brewing Company - are each bringing their best new brew to compete for the coveted title. Your ticket, a $20 donation to the Coalition for the Homeless, comes complete with a commemorative pint glass, samples of each new brew, and a token for voting. PLUS guests will enjoy live music from local favorite Frederick the Younger! Join us at the Water Tower for yard games, a bourbon pull, a silent auction, and local fare from Moe-licious BBQ and The Comfy Cow - all against the beautiful backdrop of the Ohio River. You'll have the opportunity to buy full pours from the breweries or a commemorative growler so you can fill up your favorite brew to take home. All proceeds from the Craft Beer Throwdown will be used to prevent and end youth homelessness in Louisville. 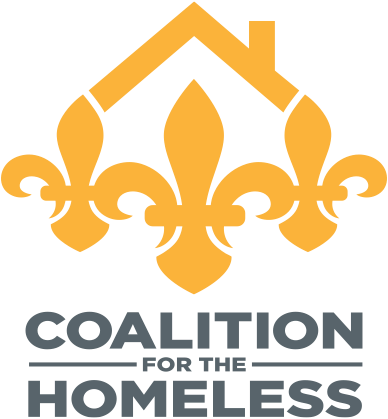 The Coalition for the Homeless and 70+ community partners are working to address the needs of more than 800 local youth who experience homelessness each year, helping them move from the streets to permanent housing. Learn more at louhomeless.org. Tickets are available online until May 30 at noon, then available at the door for a suggested donation of $25. Tickets may be purchased only by persons 21 years and older. No one under the age of 21 will be admitted.